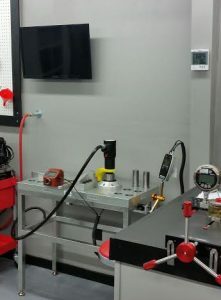 Our ISO/IEC 17025 Traceable Lab is open — testing and certifying torque wrenches and pressure gauges with “as found” and “as left” conditions and complete traceable documentation. We test Torque wrenches to 10,000 ft/lbs and Hydraulic Pressure gauges to 10,000 psi. Mining, PetroChemical, Pharmaceuticals, Forest Products, Federal and State Agencies, Livestock, Concrete, Asphalt, Aggregate, Recycling and many others.